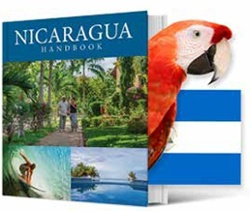 Have you ever visited Nicaragua? 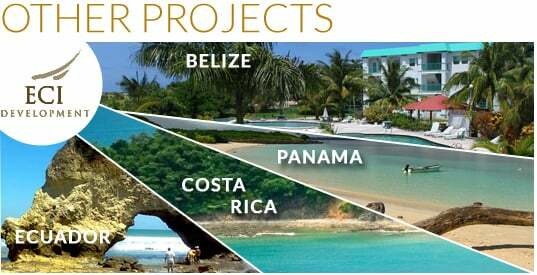 You will be amazed by the geography, the people, the business opportunities, and the culture. This is a bountiful, beautiful country. 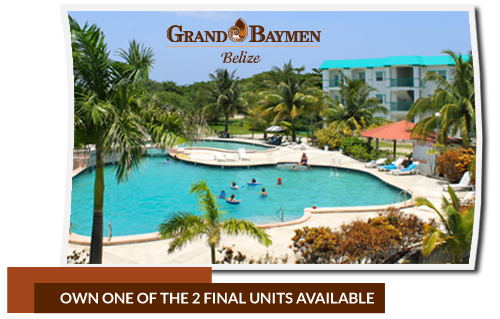 As always we invite you to visit and experience it yourself. 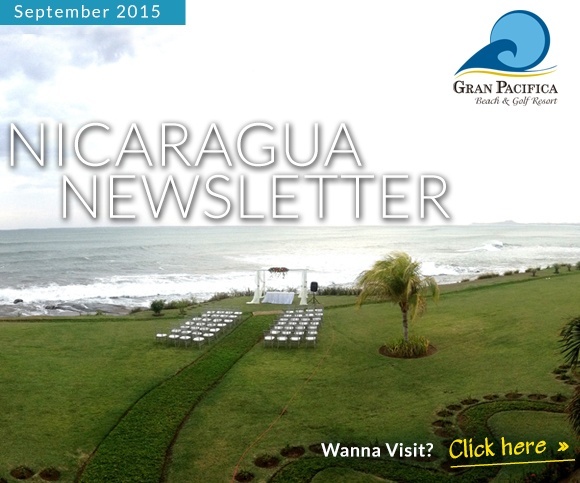 With this exciting edition of the Nicaragua Newsletter, we celebrate Nicaragua's Independence Day! 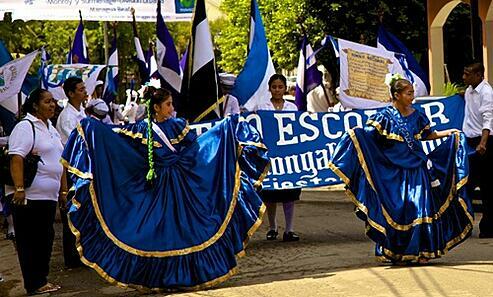 Over the weekend leading up to September 15th, towns and cities all over Nicaragua celebrated the country's independence from Spain in 1821. Citizens, residents, and visitors to the country alike, enjoyed exciting, colorful celebrations that united all of Nicaragua. 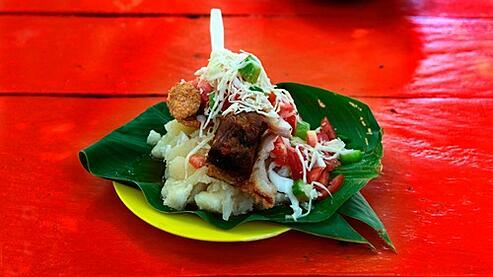 And what better way to celebrate a country than to enjoy its national dish? Read the story below to hear one man's first experience with vigorón, and read on for the recipe too! 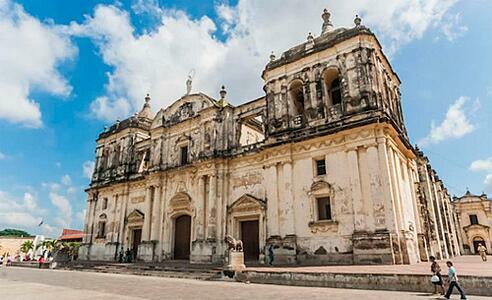 You will also want to note the nine top Heritage Sites in Central America and add a few to your bucket list. 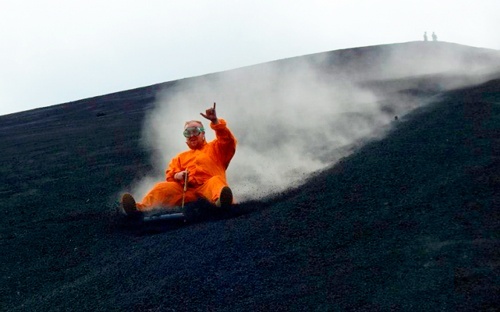 While it might not be the first thing you want to do after a hearty plate of vigorón, volcano boarding is also featured in this issue. My family and I enjoyed this phenomenal experience a few years back and it is over the top awesome. In this issue, you’ll also hear about the the work being done by a young woman teaching the deaf. 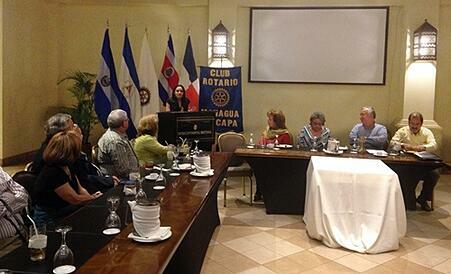 We are also excited to announce that Miss Mundo Nicaragua, filmed at Gran Pacifica, began airing on Nicaragua's Channel 2, and will continue over the next several weeks. The show airs Sundays at 7:00pm CST (9:00pm EDT). 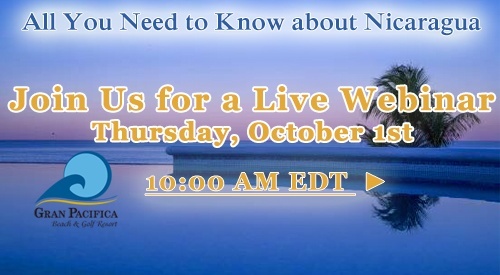 Read the article below to find out how you can tune in from anywhere in the world. 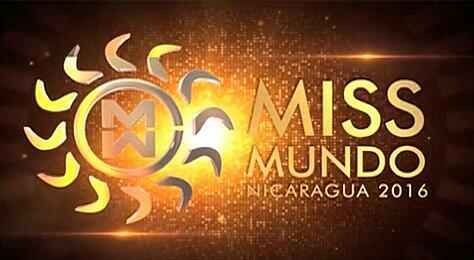 Miss Mundo at Gran Pacifica - Airing Sunday! Now's the time! 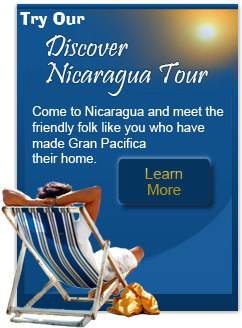 Some Great Flights are Available to Nicaragua from Several Airlines!